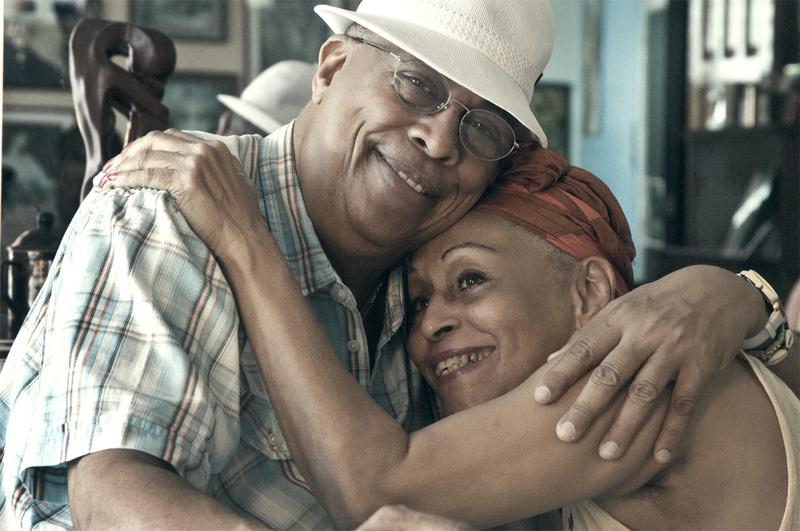 Omara Portuondo and Chucho Valdés will be bring their latest album 'Omara & Chucho' (Harmonia Mundi 2011) to the Blue Note Club, Tokyo. Fans in Tokyo will five have nights (from April 30th, May 1st, 3rd, 4th & 5th) to enjoy Cuban music and the classic repertoire of these two outstanding musicians that have delighted fans all over the world. Check Blue Note Tokyo website for more information.